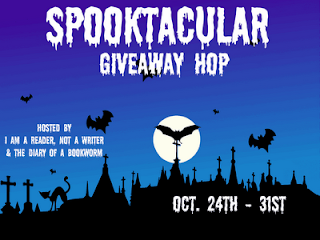 I am participating in the Spooktacular Giveaway Hop. It runs from October 24-31, 2011. 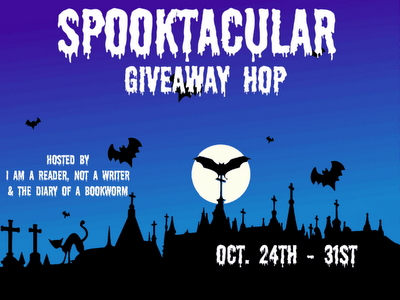 Please check back between those dates to enter.